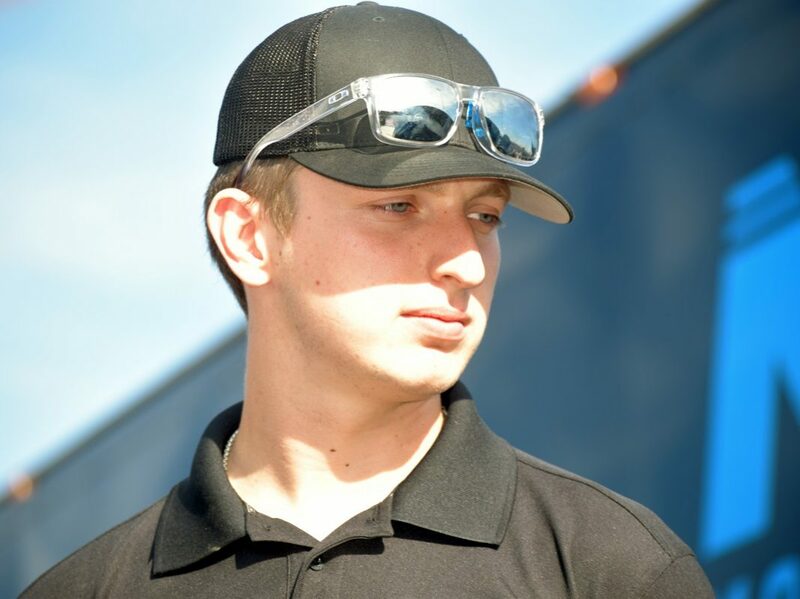 MOORESVILLE, N.C. – Hattori Racing Enterprises has announced the addition of a full-time entry in the NASCAR K&N Pro Series East with Max McLaughlin for the upcoming season. Shige Hattori’s history of team ownership is heavily rooted in the K&N Pro Series, and this year will mark the organization’s return to full-time competition for the first time since 2014. McLaughlin will make his debut with HRE at New Smyrna Speedway on Feb. 10 in the No. 1 Textron Off Road/Mohawk Northeast Inc. Toyota Camry with crew chief Robert Huffman. The 2019 season will mark McLaughlin’s first full year on asphalt. 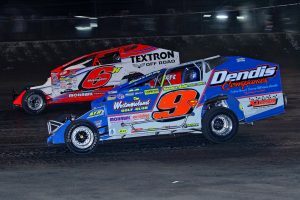 The son of six-time NASCAR Xfinity Series race winner Mike McLaughlin spent the last three season competing in the Super DIRTcar Series. He finished third in the driver point standings last season with eight top-five and 18 top-10 finishes. 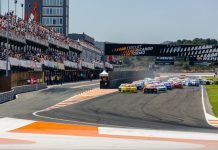 Not only was “Mad Max” a perennial contender on the tour, he also garnered two-consecutive Most Popular Driver Awards in 2017 and 2018. “This is a tremendous opportunity for me to further my career,” McLaughlin said. “This will be my first concentrated effort in asphalt racing and this will be a big change and challenge. I’m definitely looking forward to the variety of racetracks and our expectation is to go win races and be a contender for the championship. The 18-year old has one NASCAR start to his credit, which came last season in the Truck Series at Eldora Speedway with Niece Motorsports. McLaughlin’s effort will include running engines prepared by students from NASCAR Technical Institute’s Spec Engine Program. The top students earn their way into NTI’s engine program with academic and attendance excellence and will play a large role in McLaughlin’s 2019 campaign. HRE’s return to the K&N East will also feature students from Toyota Technical College in Japan. For the ninth year, HRE will welcome TTC students to their Mooresville, N.C. race shop for a week’s worth of race preparation and instruction at NTI. 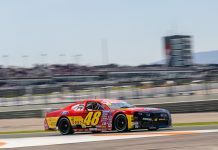 McLaughlin’s move to the NASCAR K&N Pro Series East brings about the end of his full-time tenure with Heinke-Baldwin Racing, with whom the young star has raced for the last three years. While his main focus will be on the K&N Pro Series East this year, McLaughlin still plans on running select shows in the HBR owned No. 6h as his schedule allows.